Using their expert knowledge and experience in the formwork, falsework and shoring industry, Novatec Formwork System’s engineering and design team provide safe, economical, detailed and innovative designs that are practical and compliant with Australian standards and codes of practice. Easy to follow and fully detailed design drawings are supplied to all clients to assist in the assembly and use of our products in the most efficient and safe manner. Novatec’s commitment to their clients doesn’t end at the office. We supply on-site technical support to ensure the project requirements and client expectations are being met. 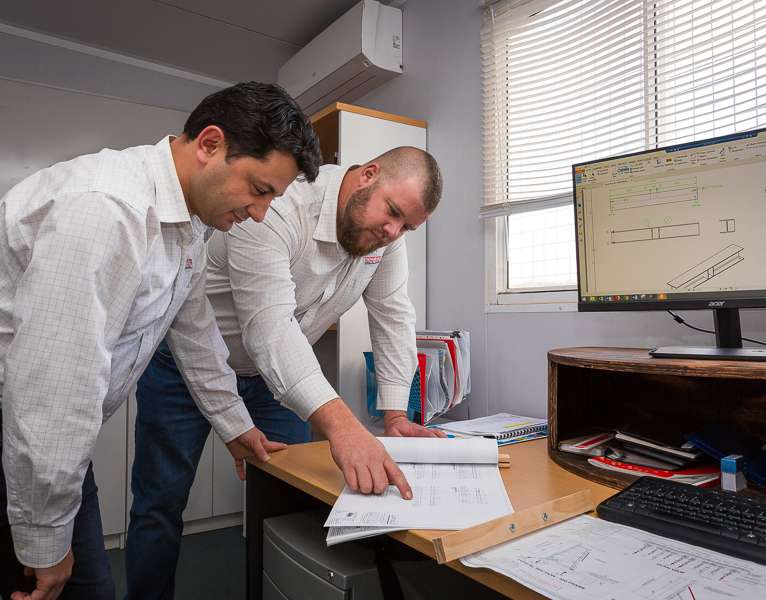 Ideas, challenges and proposals from the construction site stimulate the creative thinking of our engineering and design team, enabling the creation of simplified construction processes through reduced costs, whilst still maintaining quality and efficiency.